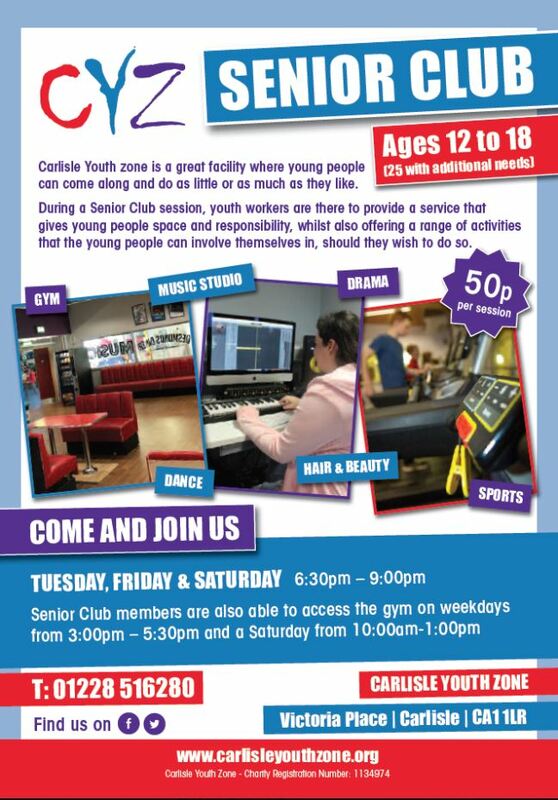 Senior Club is open to Young people aged 12-18, and up to 25 years of age for young people who need additional support. Senior Club sessions run on a Tuesday, Friday and Saturday evening from 6.30pm – 9:00pm. Senior Club members are also able to access the gym on weekdays from 3:00pm – 5:30pm and a Saturday from 10:00am-1:00pm. 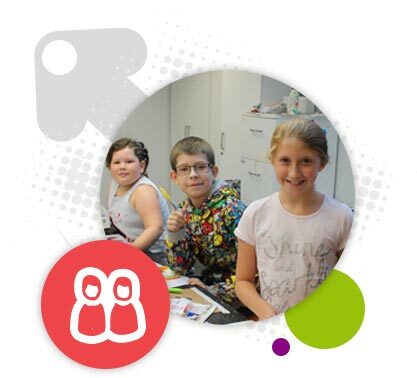 During a Senior Club session, youth workers are there to provide a service that gives young people space and responsibility, whilst also offering s range of activities that the young people can involve themselves in, should they wish to do so. ‘Get a Future’ – A programme based on creating opportunities for employment, raising aspirations and exploring career choices. Young Leaders – A programme based on getting young people into positive volunteering opportunities with CYZ. E3 – A programme aiding employability skills in young people through the delivery of sports leaders and employability qualifications. Issue based workshops – small workshops based on relevant/trending issues with young people. Trips/Residentials – There are various opportunities to get involved in trips and residentials across the CYZ provision. Sporting competitions/tournaments – There are various opportunities to get involved in sporting competitions and tournaments both locally and nationally throughout the year. Anyone from year 8 upwards can access Senior Club for only 50p entry and £5 per year membership fee. Come down and try it yourself.